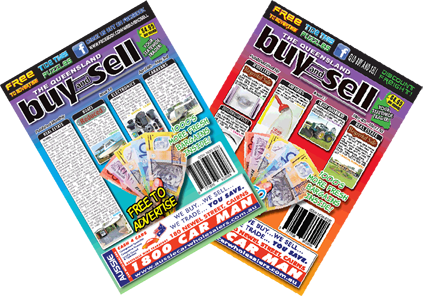 The Queensland Buy and Sell is available in over 1000 locations throughout the state at newsagents, service stations, IGA's, convenience stores and more. Newsagents stocking the magazine can be found through our distributors website here. If you still can't find one in your local area, or would like to stock the magazine, email us or drop us a line on 0422 768 751.